Part of me wants to say that February has flown by, it is the shortest month of the year after all. But I've also felt like it was quite a slow month. 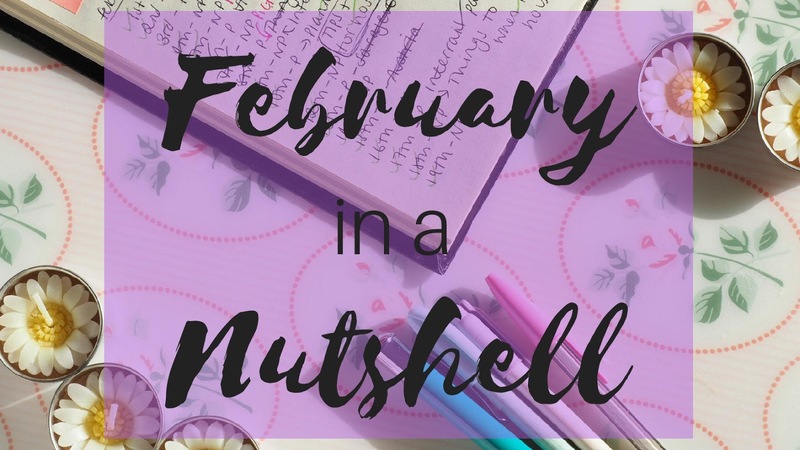 I enjoyed writing my January in a nutshell post so I thought I'd continue writing these posts, however, I'm afraid this months is shorter as I really haven't been up to much! I set myself three goals for February: Interact more, finish my TEFL course and read a book. I achieved one of these, the other two are still in progress. I've nearly finished my book but it got a bit slow and I need to be hooked by a book to get through it quickly! I have, however, finally finished my TEFL course. Once it's been approved I can start applying for jobs. I'm not planning on flying off to teach abroad straight away but it is something I want to do in the next year or so. I'm not going to set myself any specific goals for March. This will be my last month in the UK before heading off to SE Asia for four months. This means I have a lot to sort out in March. I need to buy things for my trip, organise what to, plan and book certain things for the trip. So my goal is just to sort everything out. 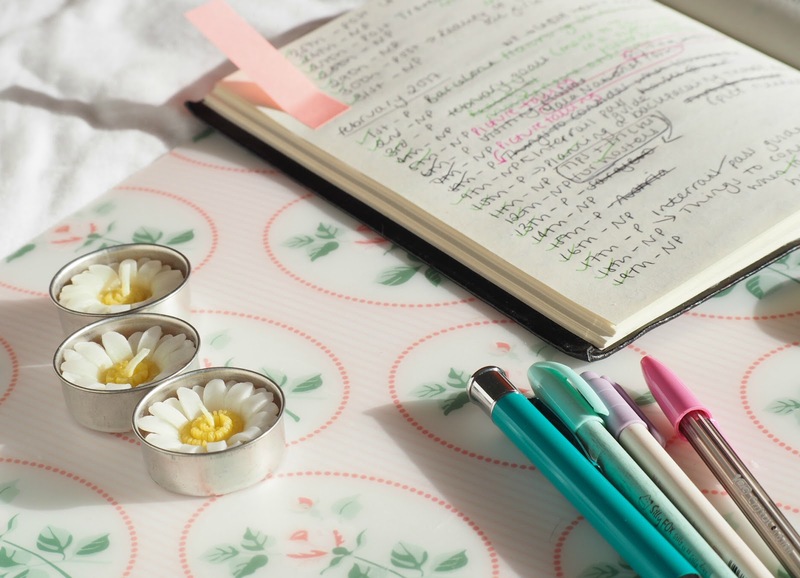 I'm going to make a list of everything, small or large that needs to be done or thought about before my trip and then start working on ticking them all off! In all honesty, I can't say I've done very much this month. I'd like to write about all the exciting things I got up to but there aren't any. I guess that makes for quite a boring blog post but hey at least I'm being honest. I've made quite a lot of head way with planning my SE Asia trip this month and have booked up the accommodation for the first three weeks! Part of me didn't want to book much up before we went but I quite like knowing I have a set plan for the beginning of the trip as it's one less thing to worry about! I've also started doing longer shifts at work this month to try and save a bit more money for my trip. However, I've also been spending money! But I've been strict and am only buying things for the trip. Ok, maybe I didn't need to order another bikini when I have three or the pretty jumpsuit but I can always send them back. Plus, I want to look nice, I mean I'll be a sweaty mess most of the time but at least I'll have nice clothes! So there you go my very short February in a Nutshell. What have you been up to this month?